Video above: Detroit : Making It Better for You (HD) from Kyong Park on Vimeo. The video [above] is more FICTION than non-fiction because for the last 20 years or more everyone who has been actively involved in the Detroit Metro area community and the political arena in Detroit, State of Michigan, Wayne County and the United States must recognize that 99.9% of the things mentioned in this video have been occurring since World War II. Then the takeover of residential communities throughout City of Detroit to displace or force homeowners to move out of the City of Detroit started after 1967 and then the major foreclosure crisis in 2003-2008 and the down fall of numerous mortgage and financial corporations began. 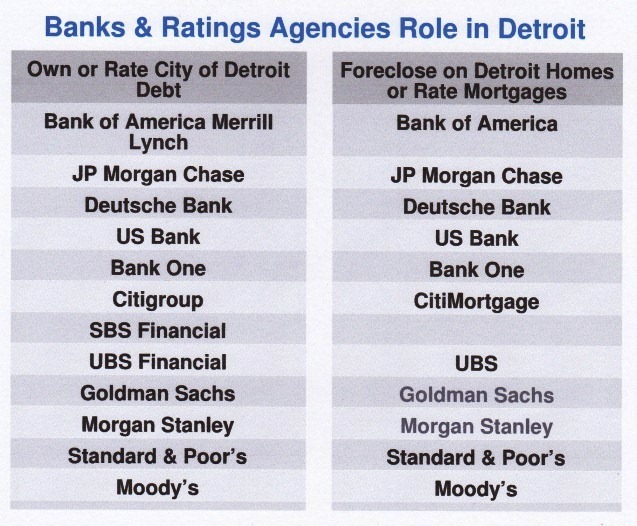 How many people realize that federal home loans were done outside of the City of Detroit as a means to encourage individuals to purchase homes in the suburban cities. This became true for the predominantly populated Black urban areas. How many Habitat for Humanity Homes were even built in these heavily populated Black urban areas? 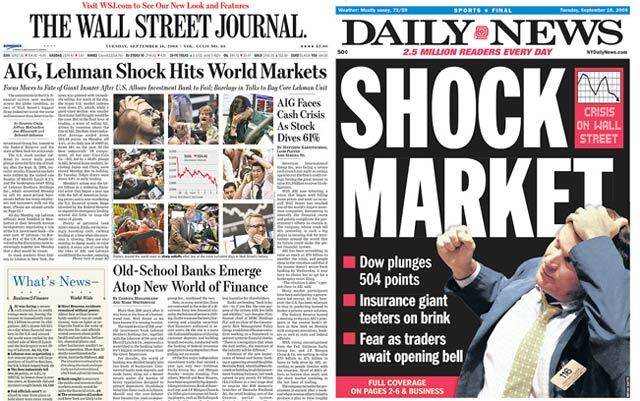 After the election of President Obama in 2008, when he began putting in HUD programs to block the foreclosure impact that was part of this plan — some of the major financial institutions —Bank of America, Washington Mortgage, Indy Bank, Option One, Countrywide, Chase, U S Bank Home Mortgaging, Saxon, Home Q Financing, Homecomings, Wilshire Credit, AMC, ASC, Telcom Credit Union, Nationwide, Fannie Mae, Fannie Mac, Select Portfolio Servicing, Citimortgage, Litton, U. S. Home Bank, First Franklin, Credit Union One, Midland Mortgage Company, Ocwen, Chase Manhattan Bank, Flagship Mortgage Company, Accredited Home Lending, Michigan Mutual, Wachovia, Prudential, HSBC, Wells Fargo, GMAC Mortgage, Fifth Third, – to name a few, refused to participate in these programs. The reason for their plan was to displace and destroy these urban cities. The election rigging which occurred in 2000 – 2013 was also a part of their plan to place in political offices, including numerous judicial positions from the circuit courts, district courts, state and even federal the courts, the individuals needed to ensure these planned projects, programs, and corruption would not be STOPPED. In December of 2009, President Obama sent millions of dollars to the State of Michigan for distribution to the urban cities in this state that were facing some financial difficulties — HOWEVER, that money was kept in the State of Michigan Treasury. 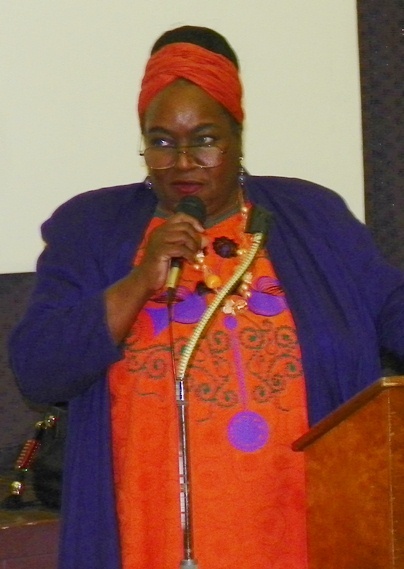 Former Detroit City Councilwoman JoAnn Watson at rally against banks takeover of Detroit May 4, 2013. The money was never released to the non-profits because the Mayor of Detroit at that time Dave Bing wanted to use those funds to demolish neighborhoods in Detroit instead of releasing from to the community groups for rebuilding neighborhoods and educating the residents of this City of Detroit. Councilwoman JoAnn Watson was the only council person who verbally supported including writing a letter to Snyder requesting the federal dollars that had been sent to the State of Michigan by President Obama for the various cities. (NOW ALL OF THESE CITIES and their schools are under EMERGENCY MANAGERS). Councilwoman Watson also requested the repayment of the millions of dollars that Dennis Archer had loaned to Engler because that State was in a financial crisis. 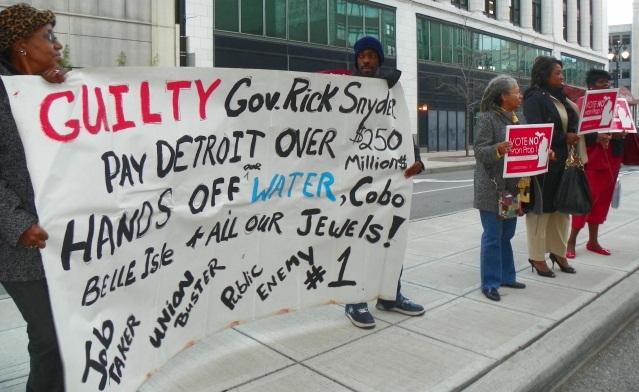 Protest against Snyder appearance in Detroit targets PA 4, then on the ballot as Prop 1. It was soundly defeated, but replaced by Snyder and the legislature with PA 436. In November of 2012 at the General Election, the citizens of Michigan in a state-wide vote said NO to the Financial Manager law [PA4] which disallowed the Emergency Managers BUT during the last two weeks December of 2012 when the legislature body of the State of Michigan were on their Holiday break, Snyder and some republican comrades placed in an illegal emergency manager law that need not have required number of votes plus they also voted in an illegal RIGHT TO WORK law to bust the unions in this state. 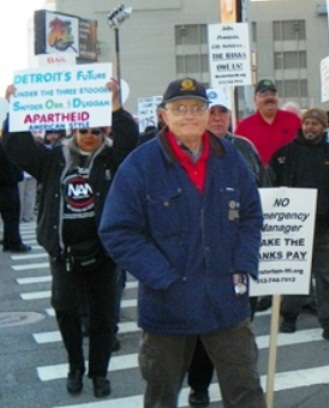 March outside bankruptcy hearing Oct. 23, 2013 targets apartheid-style policies of Snyder, banks. Everyone’s assistance is needed to get this information out with the documentation to STOP APARTHEID TACTICS in the State of Michigan. Please feel free to forward this information to the NATIONAL NEWS MEDIA or even the INTERNATIONAL MEDIA to bring attention to what has occurred and attempting to still occur in Michigan. The local news media — TV, RADIO, and NEWSPAPER refuse to tell the citizens of Michigan and the court system within the state is controlled by snyder and the NERD fund. Mike Duggan’s illegal 2013 primary election where more than 40% of the write-in ballots were in the same handwriting — criminal complaints were filed for the illegal, unconstitutional expulsion of legal election challengers from Detroit Cobo Hall when they discovered the election software rigging an the stuffing of the ballots with more votes in the election machines than actual paper ballots that were fed into the machines. This was also discovered in the 10 other election receiving boards in Detroit where in one case in Detroit District One 400 people voted but the machine software showed over 800 votes.